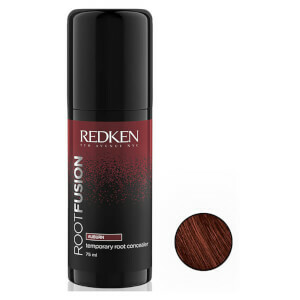 Brilliant coverage for visible roots but a bit messy for doing roots underneath hair. You also have to be careful with the spray as it can stain skin and furniture but would purchase again and have done so as a quick fast and easy fix. Plus good value for money compared to other products on the market. Fantastic product, best on the market and stays put until the next wash. Cover greys completely and you only need a small amount. Best root colour I have used. I am a hairdresser and this is rhe best root colour I have used. There is still a stiffening of the hair.... its never as nice a freshly washed hair but a sacrifice worth having to colour roots! Hope this helps. Brilliant product. Saves me a lot of embarrassment and also saves me a lot of money in keep colouring my hair. Does what it says on the can! Great confidence booster between salon visits! Great money-saving item!